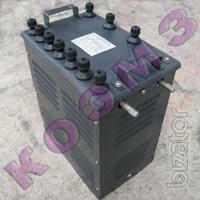 KOEMZ sells: Sell: control Cabinet CC-5101-1В2Ж 40A. The control Cabinet CC-5101-23В2А 50A. The control Cabinet CC-5102-23, 2V 80A. The control Cabinet CC-5103-03ВИ 25A. The control Cabinet CC-5104-03В21И of 6.3 A.